waterways and starts at the Island Estates Yacht Club and weaves it’s way up and down the canals of waterfront Island Estates homes and condos who always have a great view of the festivities then also past Coachman Park. 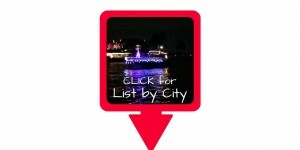 Many Island Estates homeowners participate in this Clearwater Beach boat parade. 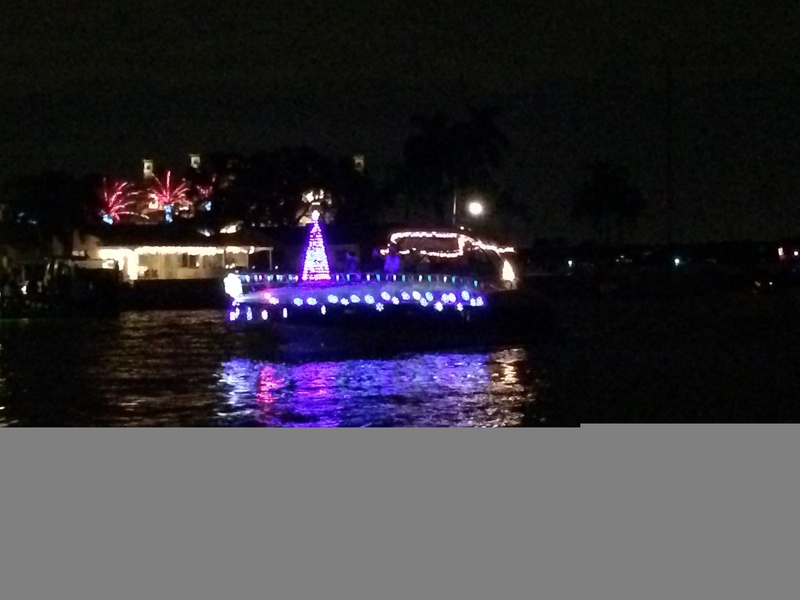 Public Viewing Tip: The Island Estates boat parade will also travel toward Coachman Park which is a great public place to catch the parade. 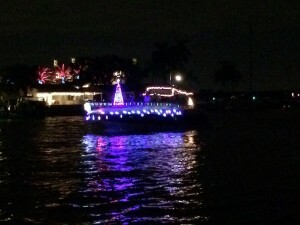 The Clearwater Christmas boat parade is always held a week or two before Christmas and is a memorial to members of the Island Estates Yacht Club that died in the last year. This is one of my favorite things about living in Clearwater Beach FL in December 😀 – Hope you enjoyed the video of a past Clearwater Beach boat parade – in this video we had a great vantage point from Belle Harbor Condos boat slips overlooking Mandalay Channel. What a beautiful night it was with a full moon and all. If you have any photos or pictures I’d love to share them here too – email them to cyndee at sandbarstosunsets dot com – What’s your favorite thing to do to prepare for Christmas? ?